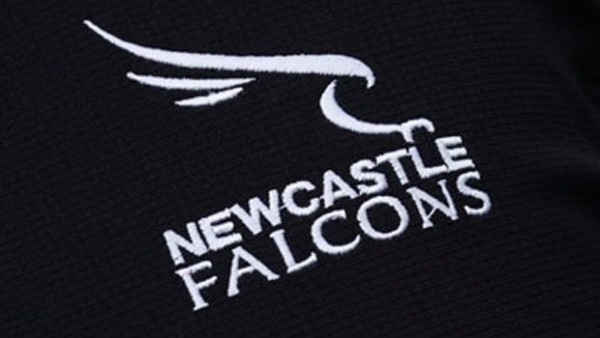 Novocastrians RFC are proud supporters of Newcastle Falcons and are privileged to be a Gold Club Connections Member. This membership entitles our supporters to reduced price season tickets, free season tickets for children up to the age of u15 if bought with an adult ticket, and a number of matchday offers and benefits. To ensure you are getting the best possible price for your matchday tickets, follow the link below and bookmark it for future ticket purchases. N.B. A ticketing account is required to purchase Falcons tickets. We recommend following this link AFTER you have created your account.